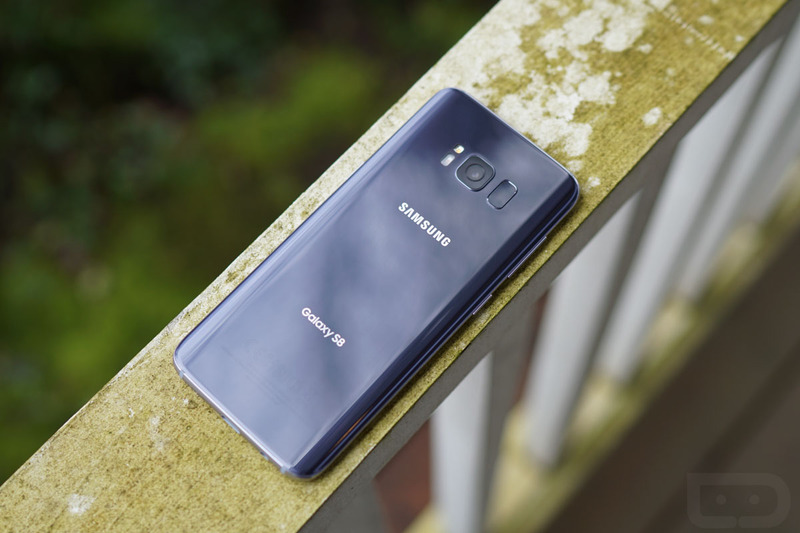 T-Mobile is updating its versions of the Galaxy S8 and Galaxy S8+ today. The updates are minor, but do include the December security patch. If you own a regular T-Mobile Galaxy S8, you’ll get software version G950USQS2BQL1, while Galaxy S8+ owners will see G955USQS2BQL1. The updates weigh in at 130MB and 127MB, respectively. And that’s it. I wish I had more fun news to share with you like that this was Android Oreo or something. It’s not, though. To check for updates, head into Settings>Software updates.